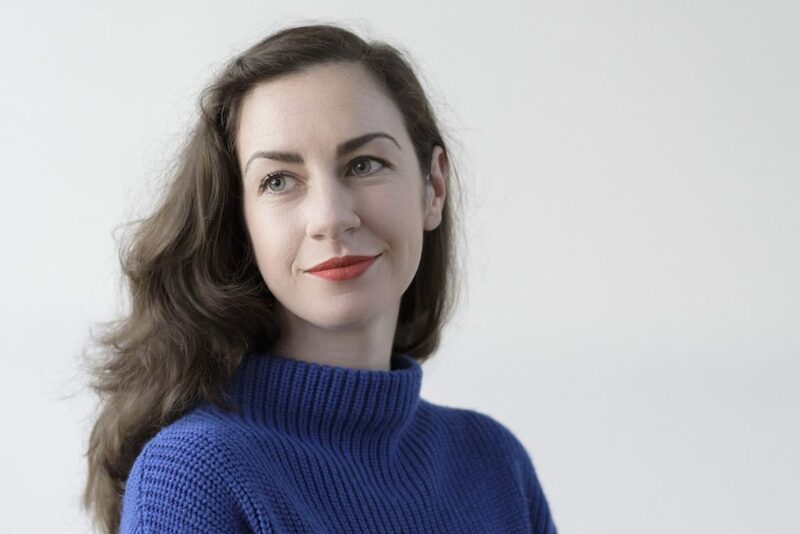 Born in 1987, Jessica Friedmann is a Canberra-based writer and editor. Her essays and other non-fiction have appeared widely, both in Australia and internationally. Things That Helped (Scribe, 2017) is her first published collection.